Friday Education….Chocolate Lover? You Need to Read This! 1. Preheat oven to 450 degrees. Trim tough ends off asparagus. 3. Roast for about 8-10 minutes, depending on thickness of asparagus. Be careful not to overcook them. Soggy asparagus is no fun and no yum! 4. 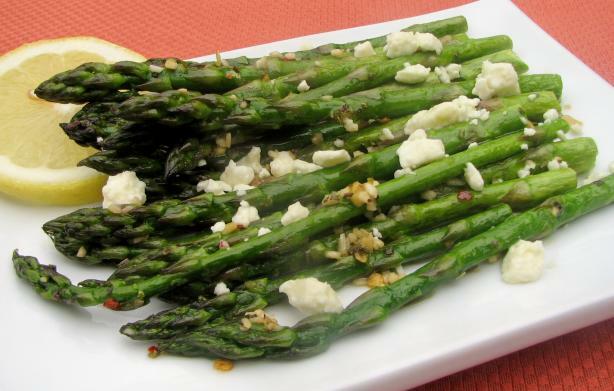 Arrange cooked asparagus on a serving plate. Sprinkle with vinegar, salt and pepper. Top with crumbled feta and serve immediately. Recipe Tip: You can substitute fresh whole green beans for the asparagus. Welcome back to our Hedgehog Vlog Series…Here is our second installment 😀 Enjoy! 1. Whisk together all marinade ingredients iin a small bowl. Place chicken breasts in a large, heavy duty, resealable plastic bag. Add marinade and seal bag. Turn bag several times to coat chicken with marinade. Marinate at least 4 hours, or overnight if possible. 2. Preheat grill to medium setting. Remove chicken from marinade and place on a grill rack that has been lightly brushed with oil. Grill for about 15 minutes, turning occasionally, until chicken is no longer pink in the centre. Be careful not to burn the chicken. (You can brush the chicken with extra marinade as long a you boil the marinade first to kill any bacteria.) 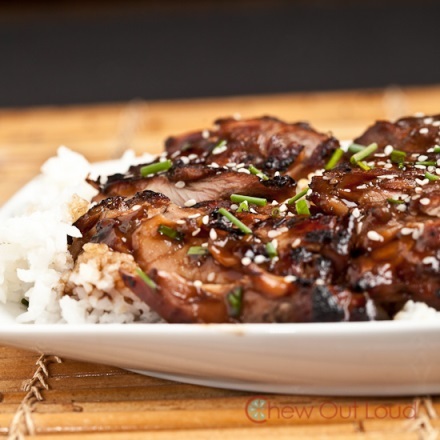 Sprinkle chicken with toasted sesame seeds before serving. It’s our first VLOG!!! Yay! 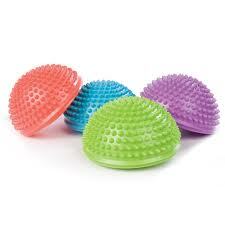 Click on the video to check out some exercises you can do on the hedgehog props! What’s better than a pancake breakfast? A healthy pancake breakfast! Try this recipe out….maybe this weekend surprise your honey (or yourself 😉 ) with a Valentines day breaky. 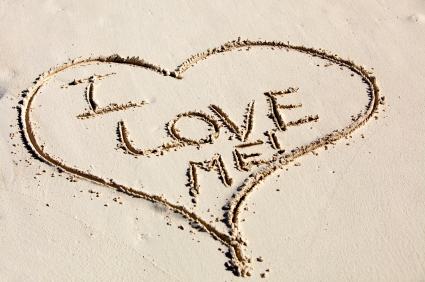 Self Love Folks! It’s where it’s at!